Monday, October 6th. 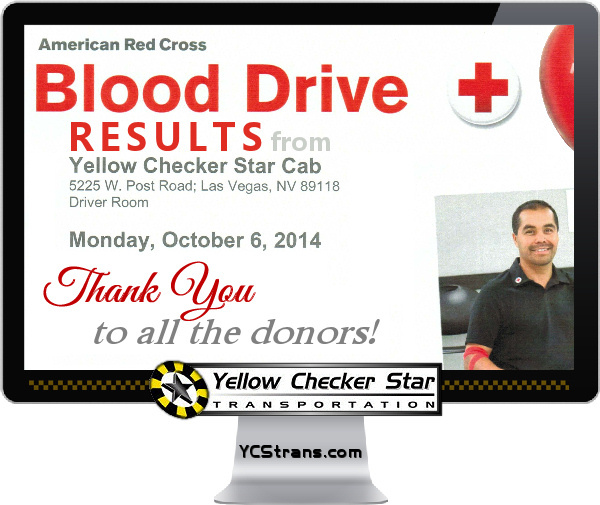 Yellow Checker Star Transportation hosted a Red Cross blood drive in the Driver’s Room. This marks our fourth blood drive in the past two years! 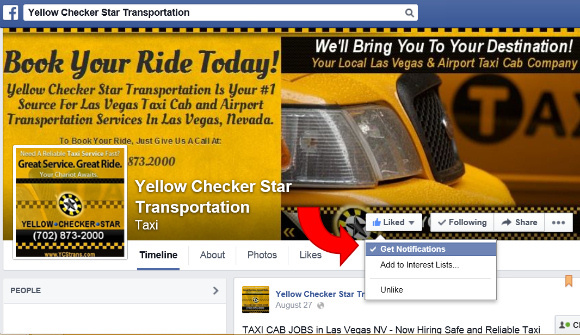 We started this partnership following the Hurricane Sandy tragedy in November of 2012. This drive we collected 39 bags of blood bringing our total, for the past two years, close to 200 bags! Every two seconds, someone in the U.S. needs blood and we want to thank everyone who participated and donated. Red Cross estimates that roughly 38% of the population is eligible to donate, however less than 10% actually do. After another successful blood drive we would like to encourage everyone to try and participate in the next drive! One donation can potentially save up to three people. Visit the Red Cross and find a local blood drive near you.